Barbecue fare, giveaways, entertainment, and donut eating contest. 500 S. Light Plant Rd. 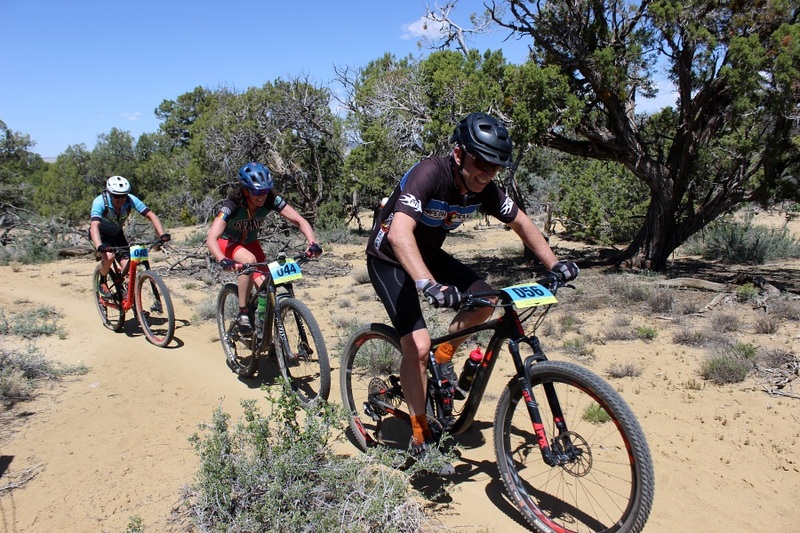 Alien Run Mountain Bike Competition in May. National Night Out in July. 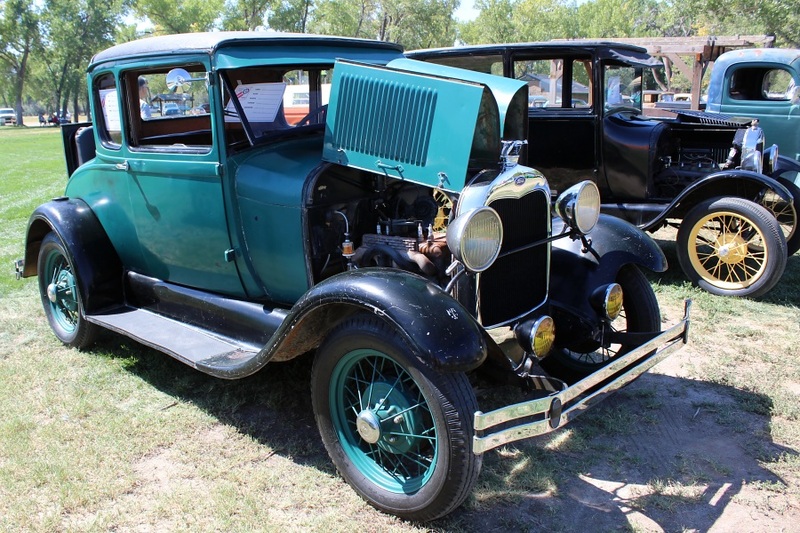 Antique Truck & Equipment Show in September. 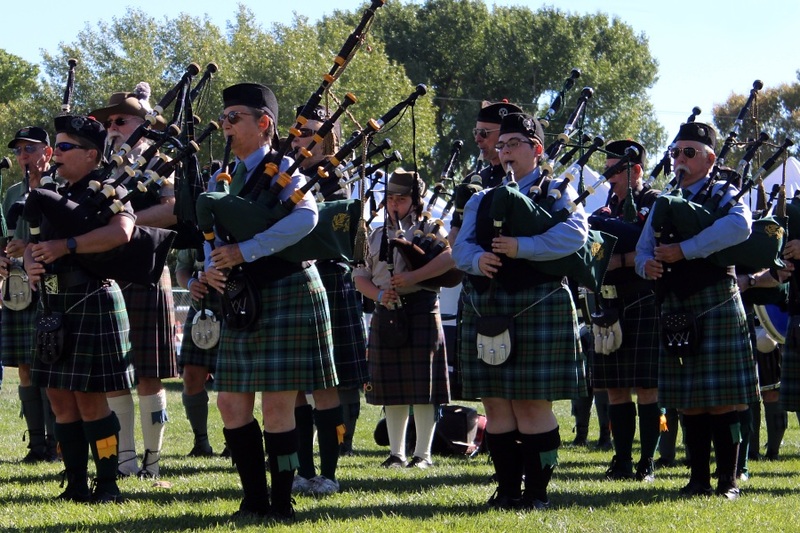 Aztec Highland Games & Celtic Music Festival in October.